So far Airtime has created 24 blog entries. 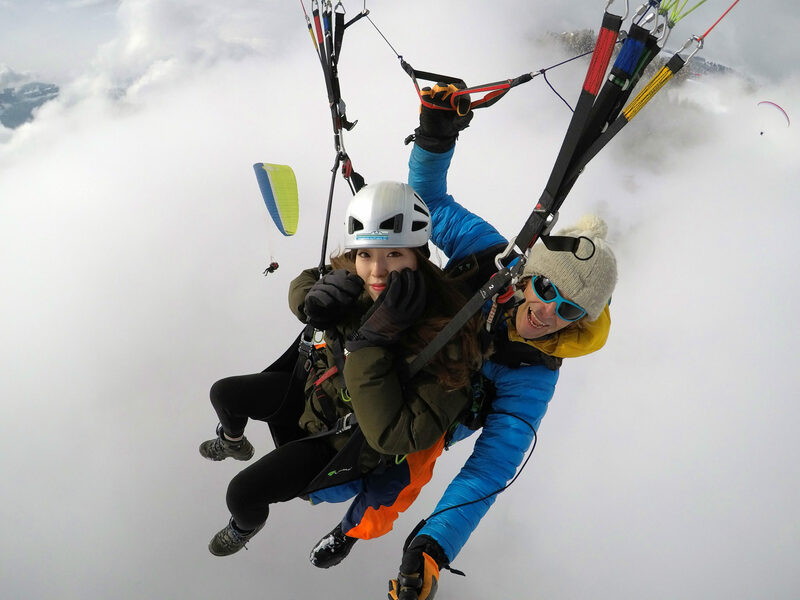 Paragliding, skiing, biking and being a daddy! Beni is born and bred right here in this Valley. He's flying for over 30 years throughout the World. 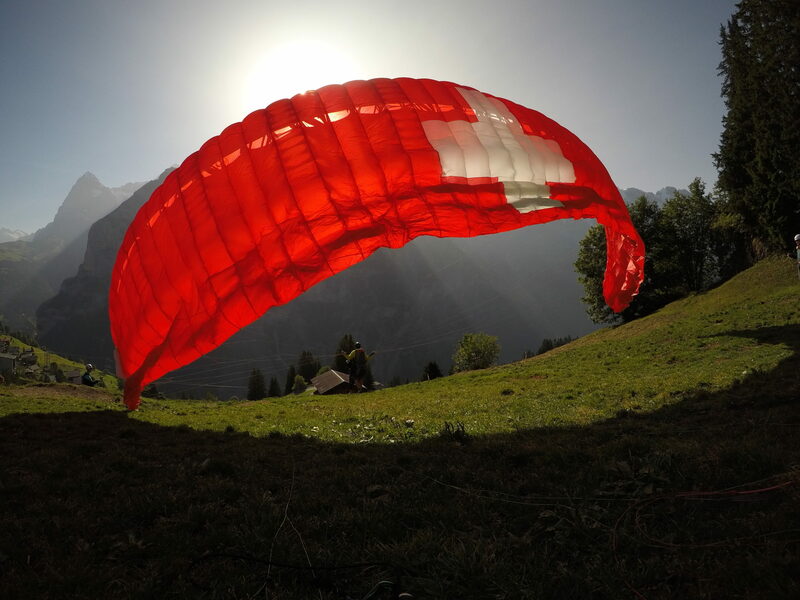 Passionate about Airtime Paragliding and his Family. Loving every day. 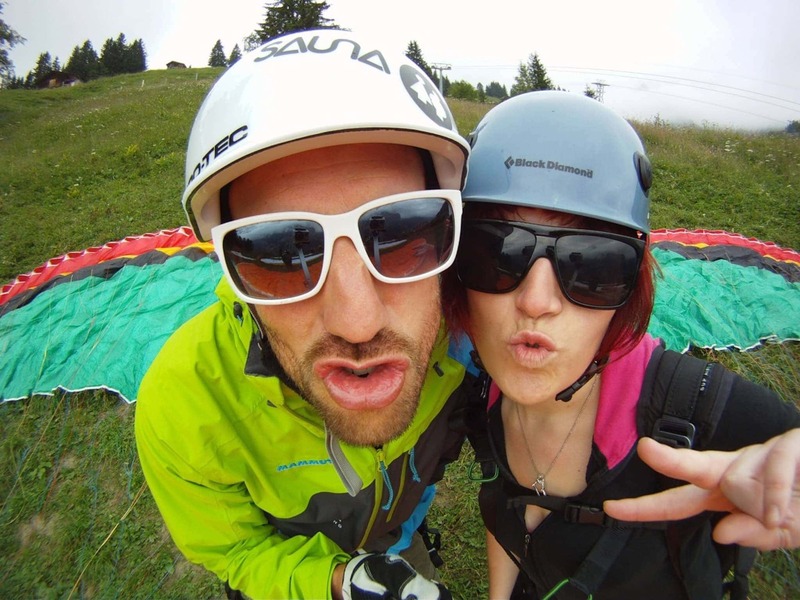 Paragliding - Skiing - Climbing - Slackline - Mountain Biking Buzz is an import from New Zealand, who arrived in Lauterbrunnen to BASEjump and paraglide… and never left! 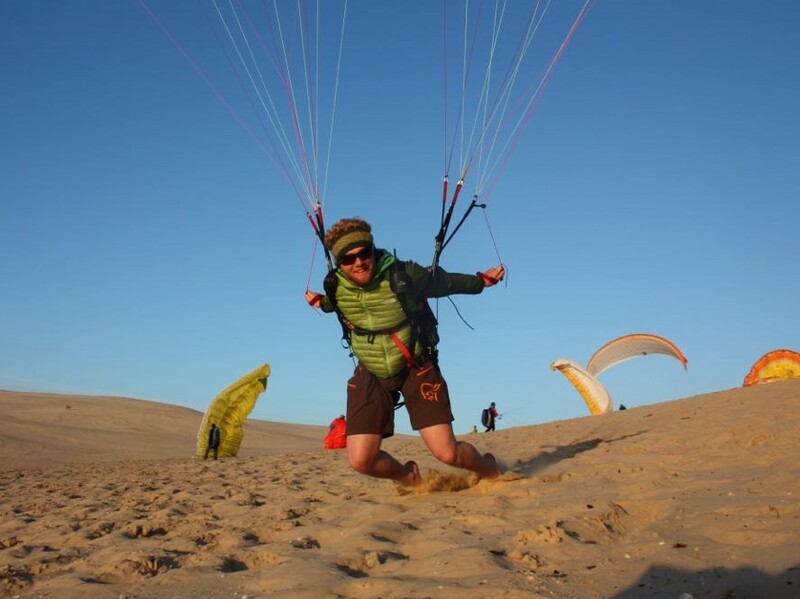 He lives here now with his incredibly cute baby, and commutes to work by paraglider. Living the dream! Paragliding - Surf - Snowboard Ulf is from Germany but has been here in Switzerland for almost 20 years. He has been flying since 2012, and when he’s not here in his mountain office you’ll find him running his surf business from the beach in Indonesia. 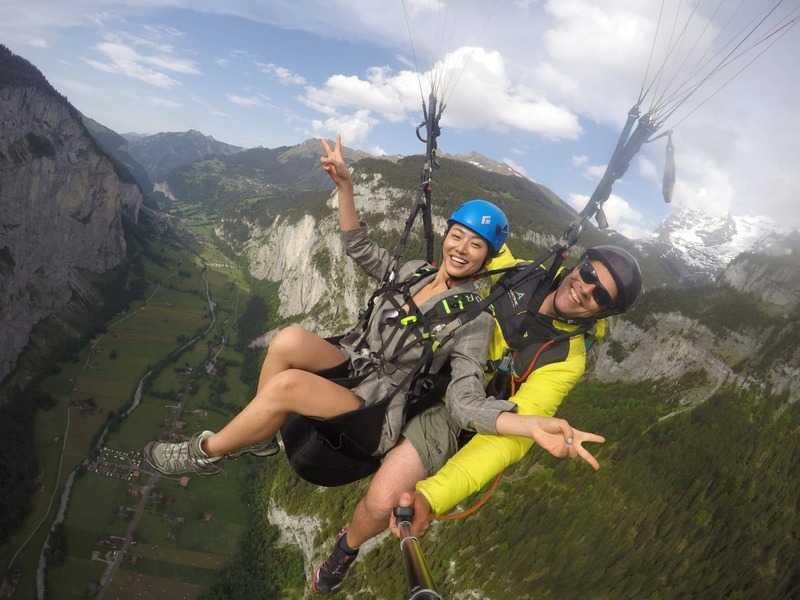 Paragliding - Climbing - Salsa Michi has the moves! 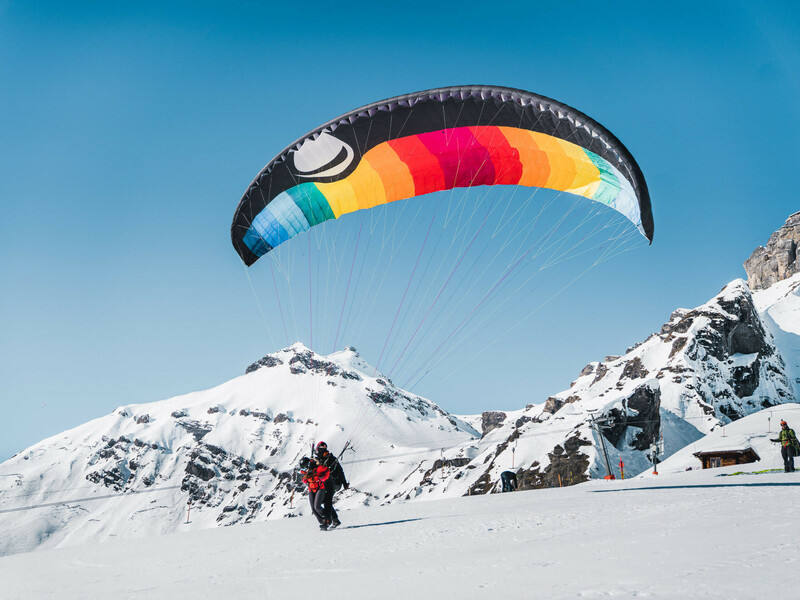 Paragliding pilot by day - salsa dancer by night… Michi is either climbing and flying in the mountains or salsa-ing his way!